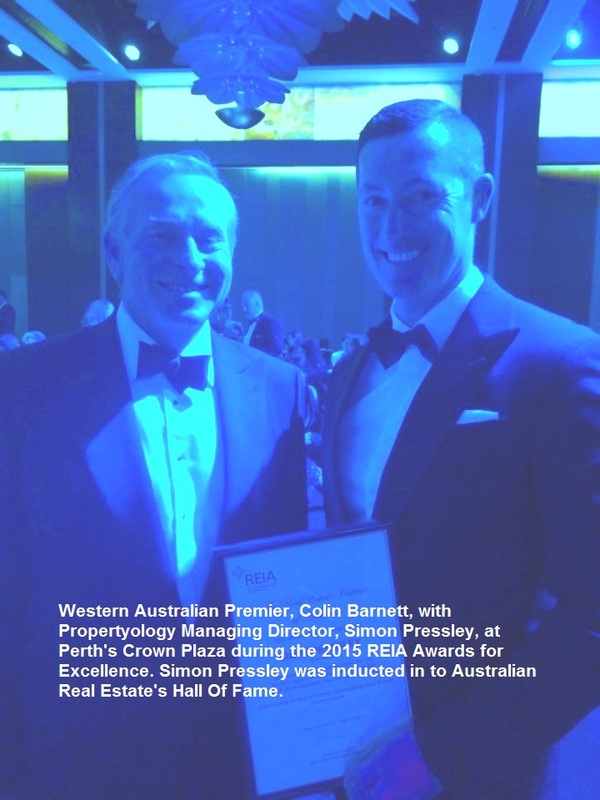 Propertyology’s very own, Simon Pressley, has received arguably the most prestigious award in Australian real estate, having been inducted into the Real Estate Institute of Australia’s (REIA) Hall of Fame. 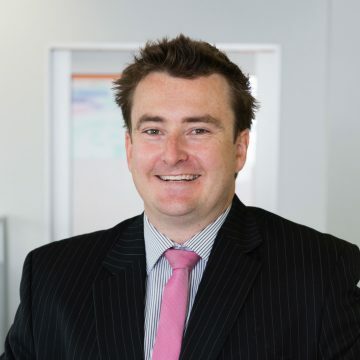 Simon received the highly acclaimed accolade after winning the national award for Buyer’s Agent of the Year for three consecutive years – 2012, 2013 and 2014. 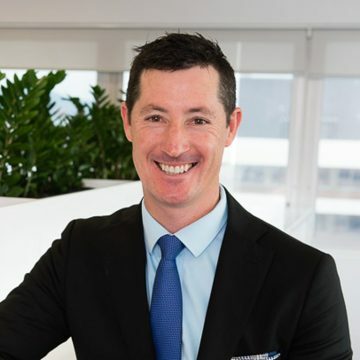 He now joins a very elite but small group of real estate professionals who hold the honour. 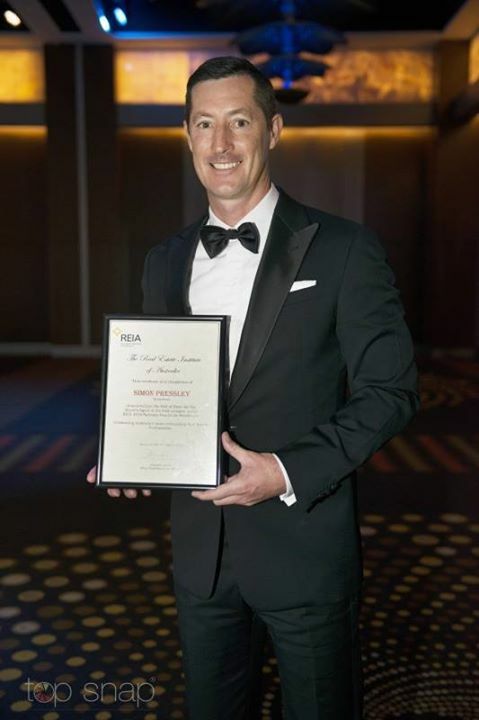 REIA President, Neville Sanders paid tribute to Simon, congratulating him for this incredible achievement. 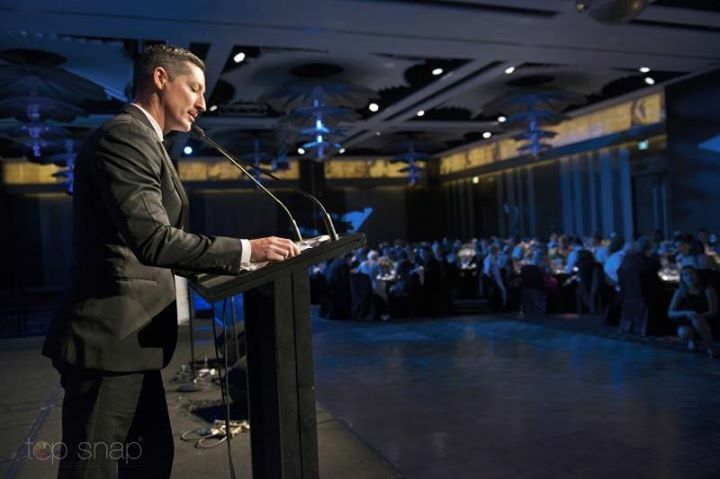 “Competition within the national awards is extremely tight so it is particularly noteworthy when an individual wins the same category three years running – it is only then that individuals are eligible for the Hall of Fame,” Mr Sanders commented. “Property is shelter. We study economic drivers and form opinions as to which towns and cities, all over Australia, appear to have the best credentials for growth over the medium-long term. 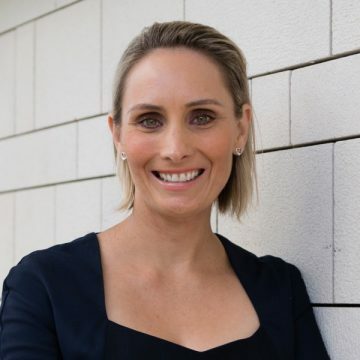 With a keen interest in commerce and the outlook of different industries, Propertyology’s process for helping property investors to build a portfolio is quite similar to how I’d imagine a stock broker would assist a share investor”, Pressley concluded.